Olivia Moran joined Capstone Headwaters in 2012 and currently serves as Executive Director and member of the management team. In this role, Olivia is responsible for executive planning & execution activities and is central to the senior planning, execution & tracking team. Prior to her position as Executive Director, she served as the Vice President of Investment Banking Operations overseeing all banking activities for the firm. She continues to perform these duties in her new role, which includes being responsible for resource allocation, workflow management, and daily interaction with industry practice teams and buyers regarding each step of a transaction. In addition, she serves as the liaison to IMAP, an international consortium of middle market investment banks. 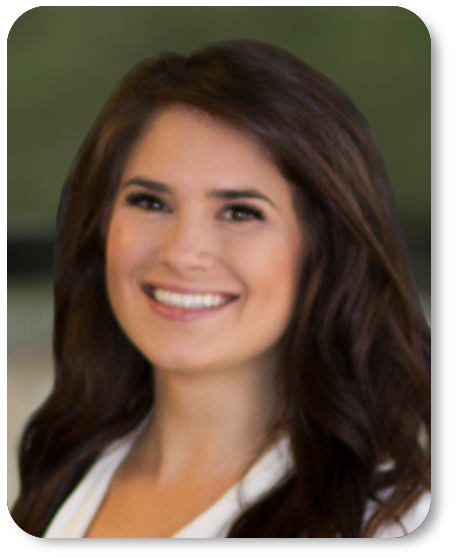 Prior to the acquisition by Capstone, Olivia was an Associate at Headwaters MB where she was responsible for all aspects of deal execution ranging from due diligence and materials preparation through organizing bids and management presentations to facilitating buyer discussions.